Welcome the little one in style! Shower the parents with a gorgeous arrangement to celebrate the new addition to their growing family and to start the new life off right. 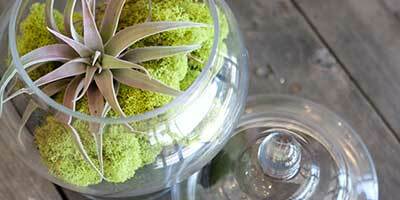 We offer New Baby flower arrangements to welcome a baby boy or girl! 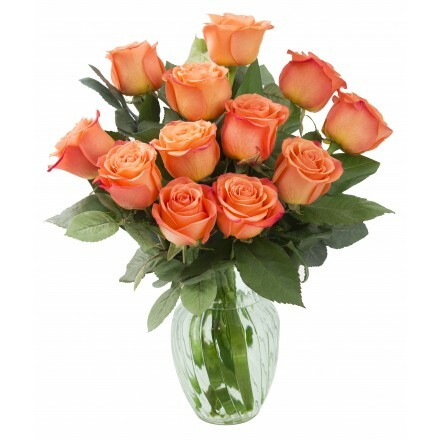 Send new parents your love during this exciting time with flowers from KaBloom. Our gorgeous fresh flower bouquets range from pure white, to soft pastels, to bright bursts of color! We deliver our bouquets in water to ensure freshness and increase vase life.